As I read the many articles regarding the millions of reasons women are under represented in the board room and STEM careers, I realize that creating Chess Girls DC is one of the most important things I can do for our community. There are several negative points that the articles discuss that disappear when girls learn to play Chess. the article discussed “Teasing in School” as a factor. At the high school level, teachers and class mates sometimes stereotype girls who are interested in advanced physics and math. Teasing in school or being the only girl in advance classes may be uncomfortable and pushes most girls out. This speaks directly to “Self Esteem”. Competing in Chess is powerful, especially against boys. It builds self esteem. Lack of Encouragement was also mentioned. 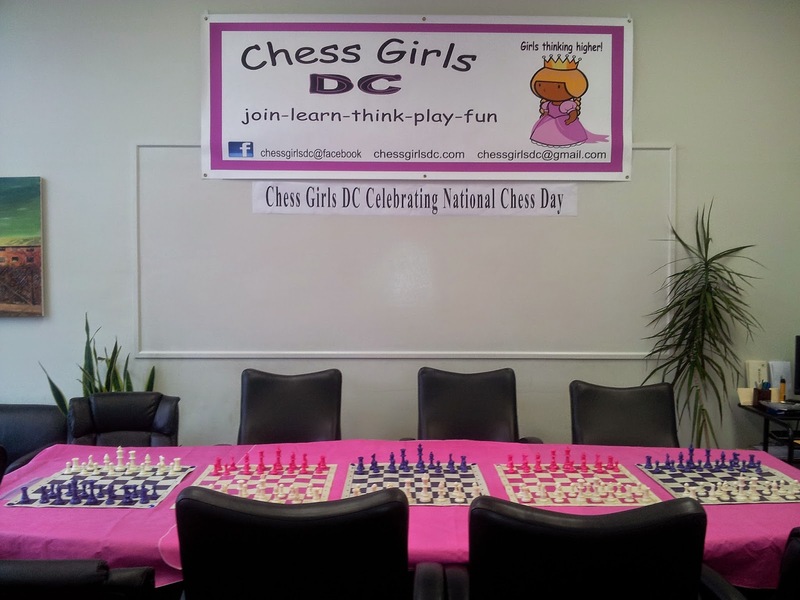 Chess Girls DC was created to give the right support and encouragement to girls who play Chess. 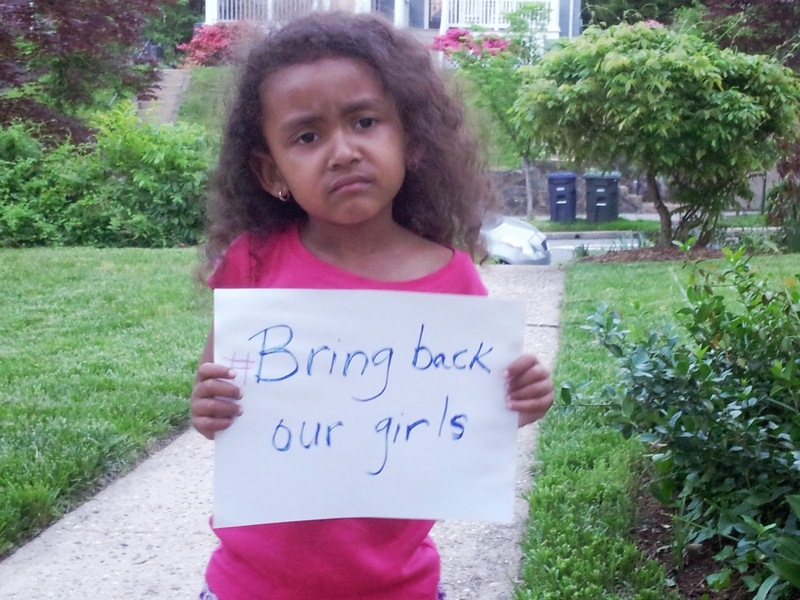 When given the right support, girls and women do just as well or better than men. It is not an inherent ability difference between the sexes. Competition was also a factor. Women are generally less competitive and aggressive than men. This could impact their desires to follow through with a career in the sciences at the academic level or in the board room in corporate America. Although the push to constantly compete can wear on someone whose personality is not naturally inclined to be aggressive, Chess builds those mental muscles. Playing Chess especially as a rated player in K-12 Scholastic tournaments simulates the mental toughness needed in the competitiveness of the science careers or the corporate board room. The most powerful determinant of whether a girl goes on in science or business might be whether anyone encourages her to go on. In elementary school, girls and boys perform equally well in math and science. But by the time they reach high school, when those subjects begin to seem more difficult to students of both sexes, the numbers diverge. Although the percentage of girls among all students taking high-school physics rose to 47 percent in 1997 from about 39 percent in 1987, that figure has remained constant into the new millennium. The statistics tend to be a bit more encouraging in AP calculus, but they are far worse in computer science. Maybe boys care more about physics and computer science than girls do. But an equally plausible explanation is that boys are encouraged to tough out difficult courses in unpopular subjects, while girls, no matter how smart, receive fewer arguments from their parents, teachers or guidance counselors if they drop a physics class or shrug off an AP exam. Both of the articles made compelling arguments. To read more in depth I have included the links above. I would like to welcome you and your young lady to the Chess Girls DC club. Chess Girls DC is a start up nonprofit organization with a focus on beginning students and develop techniques of young ladies who are familiar with Chess. We spend a great deal of time teaching Chess Notation. The classes move slow. Eighty five percent of children in this city who play Chess do not notate until they become better players. We attempt to challenge the girls to learn to notate as they learn the game. It is not our goal to replace any Chess in the school program. We are a club where girls can continue to enrich the skills and return to school enlightened. 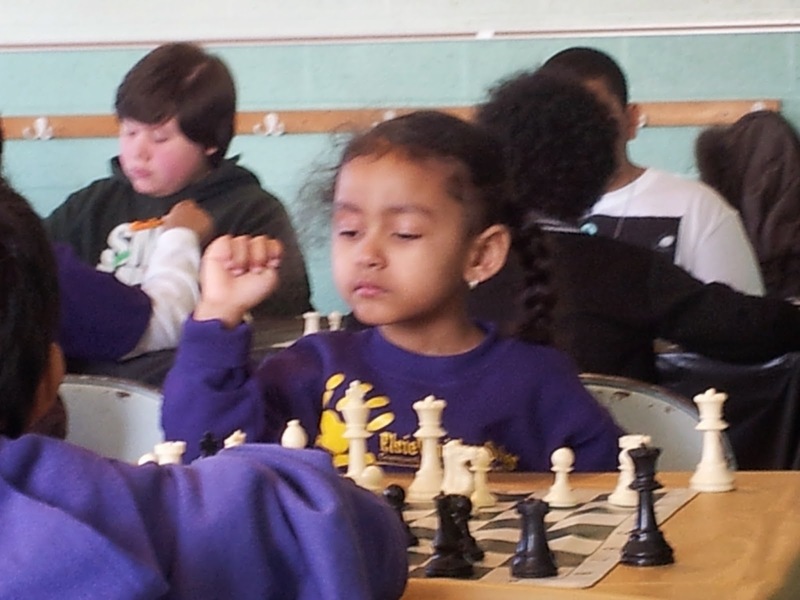 The Chess Girls DC team consists of volunteer parents who play Chess. The club is supported by donations from the community and the participants. We ask that parents give a monetary donation of at least five dollars at every meeting. We are working diligently to raise enough money to become an officially incorporated nonprofit organization with a 501c nonprofit status. This is a very expensive application process. As a non profit we desire to give children chess boards, United States Chess Federation Rule books, memberships, clocks and sponsorship in various tournaments. There are so many scholarships available to students who play Chess. Regular participation in tournaments is a resume builder. I personally believe this is so important because females are underrepresented in STEM careers. The skills gleaned from Chess give them building blocks to be successful not only in college but in any workplace. 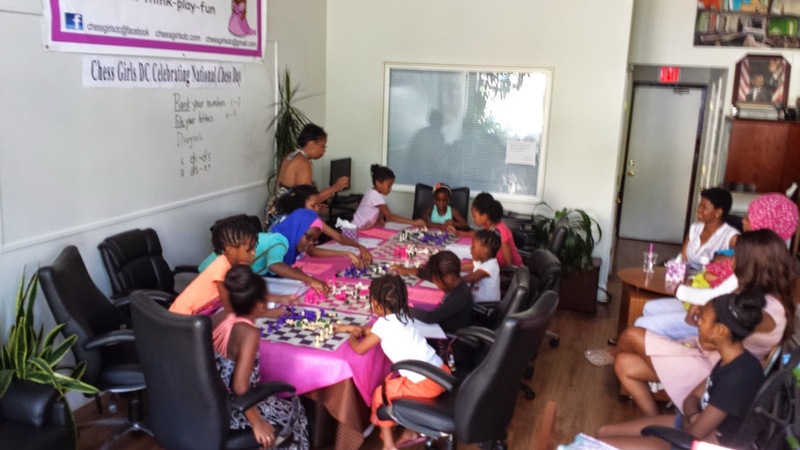 Our young ladies were off to a great start at our Chess Girls DC club meeting. The board room was buzzing with ideas and fresh energy. We are focusing on Chess Notation as we learn. Everyone is required to attempt to notate. We will be able to read, interpret and self teach as we approach the upcoming school year. Our ladies will return to their schools confident and ready to compete. Well it's time to dust off the Chess board and resume practice. 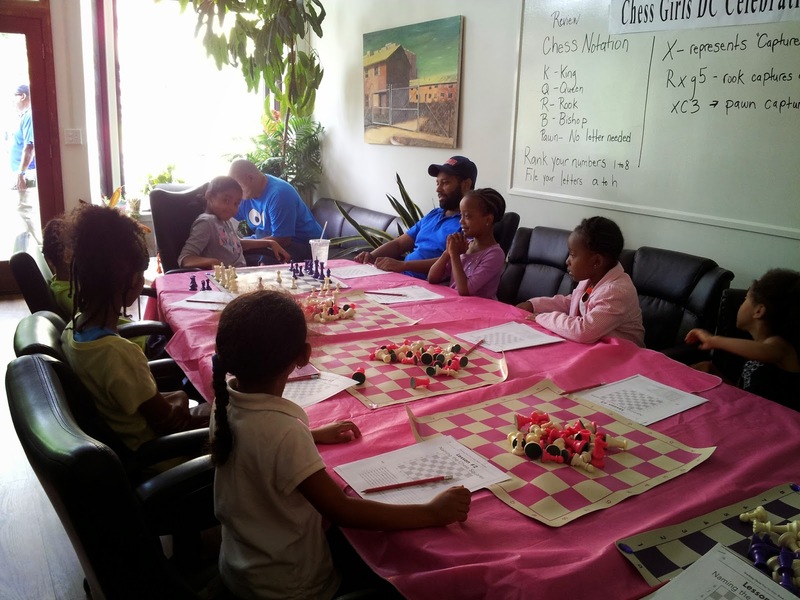 Chess Girls DC will use girl centered concepts to introduce young ladies to the intellectual sport of Chess. Our vision is to create a community of passionate young ladies confidently, excited about playing Chess socially and competitively. Chess contains rigorous problem solving, abstract reasoning, strategic planning and critical thinking components. All of which are STEM skills in addition to business skills that enhance a girl’s ability to perform in college and the workplace. STEM careers are often intense, focused, independent thinking environments. The skills gleaned from Chess are attributes that are enhanced as you practice to become a more skilled Chess player. Seating is limited. Contact chessgirlsdc@gmail.com with additional questions. Our family's hearts were heavy on Mother's Day as we prayed for the safe return of all the Nigerian girls who were separated from their families. I am using this moment to teach my daughter about Gratitude. I am sure that many of our girls in America do not realized that millions of girls risk their life for and opportunity to be educated. My daughter and I watched Mrs.Obama's message from the White House as she explained that we know that girls who are educated make higher wages, lead healthier lives, and have healthier families and when more girls attend secondary school, that boosts their country’s entire economy. Please share the first lady's speech with your family as it has given our daughter a lot to think about. It was a powerful moment to see 5 year old Sarah, so poised, self assured and confident with 15 year old Master James Black. 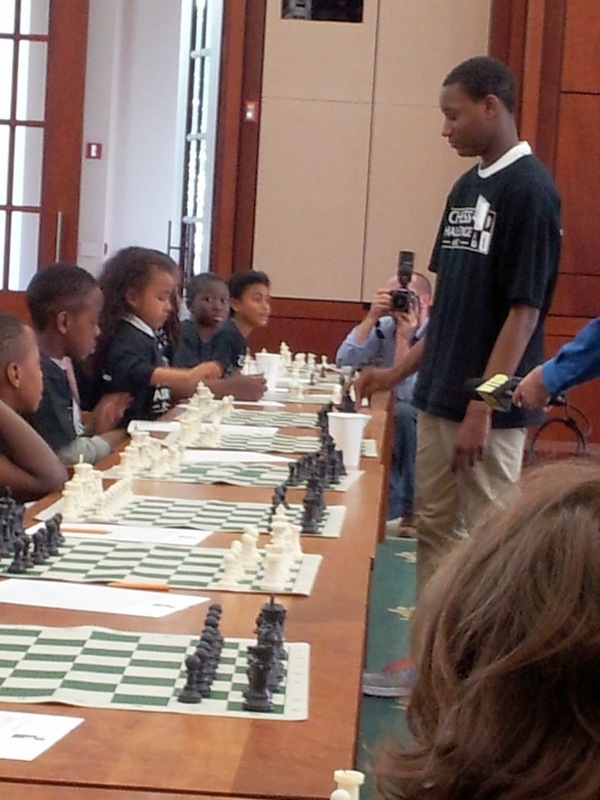 James is one of the members of the award winning Chess team documented in the movie Brooklyn Castle. 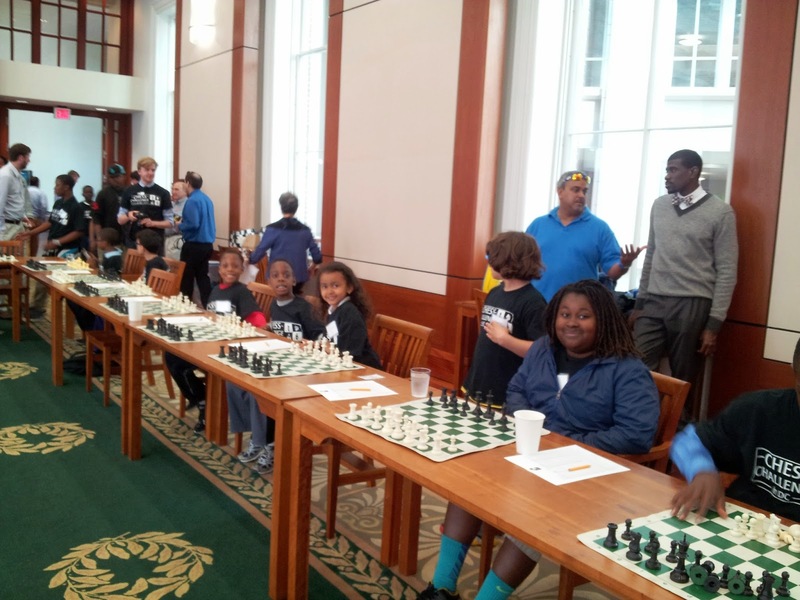 The children were participants of a wonderful Chess event given by the Chess Challenge organization at the Gallup Building in Washington, D.C The parents of the masters spoke publicly about Chess and all the important skills that their children had acquired as a result of playing Chess. The children also repeated that Chess taught them organization, strategic planning, analytical skills in real life situations and handwriting. All of which are skills required to accelerate and compete in the workplace. The Master's and the parents agreed that most of all they had learned patience. A growing body of evidence shows just how devastating a lack of confidence can be. Success, it turns out, correlates just as closely with confidence as it does with competence. No wonder that women, despite all our progress, are still woefully underrepresented at the highest levels in business and government. I am so proud of Sarah. She is literally learning confidence in a board room dominated by men and boys at such a young age. That is really important in a world were women are severely under represented in the STEM careers. Women make up less than 25% of participants in science, technology, engineering and math. Early experiences shape how the brain grows. 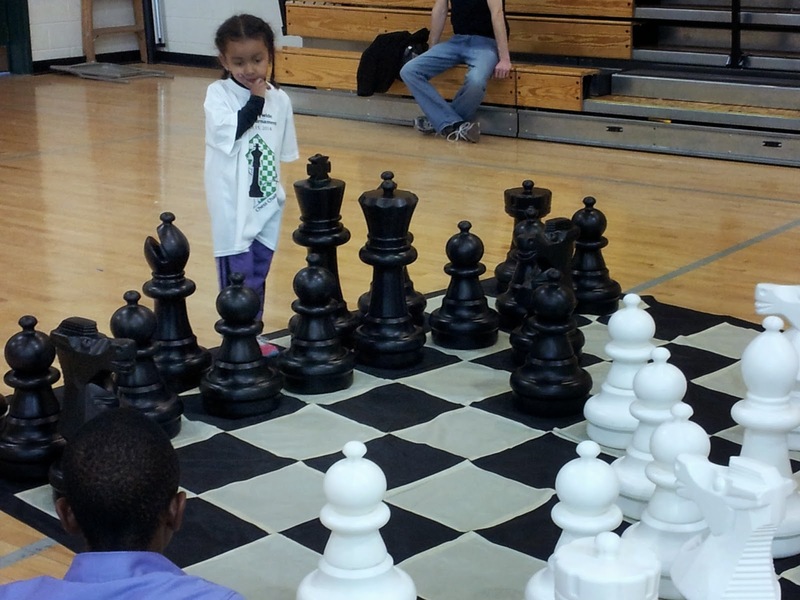 Adding Chess to a young girl's academic foundation in the early years boosts confidence,self image, in addition to increases the probability of positive outcomes in college and promotions in any workplace.